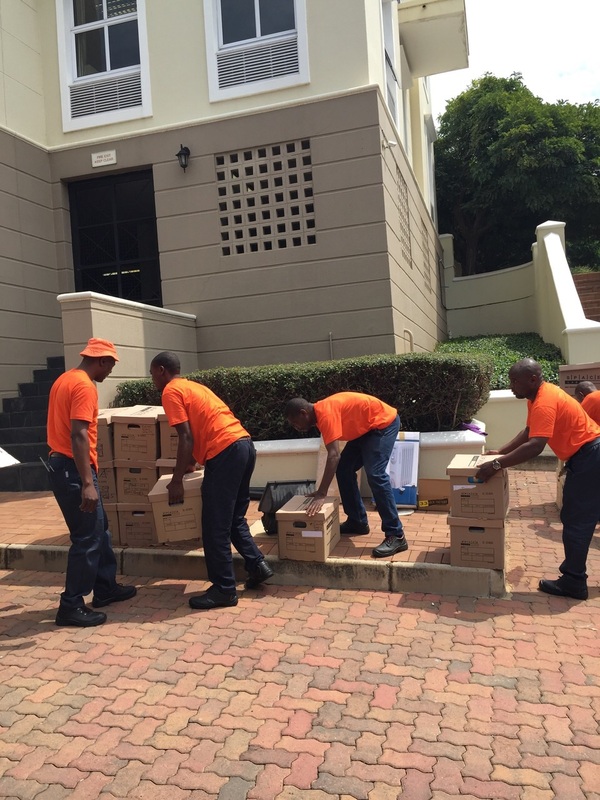 We provide highly experienced relocation teams to plan, organise and facilitate corporate moving projects of any size. Spacelabs Project Managers have the experience to help you orchestrate your move from start to finish including space planning, filing systems reconfiguration and file conversions. Your Spacelabs Project Manager will accurately plan and quote your office move based on a full site evaluation and survey. We believe that a successful relocation is achieved by managing even the smallest detail through thoughtful and careful planning to minimize customer service disruptions and ensure deadlines and budgets are met. By working closely with the facilities, design and other team members in planning your office move, we are able to adhere to all your individual requirements. Our Spacelabs relocation teams specialize in the dismantling and reassembling of desks, all filing systems and shelving, as well as the secure handling and rigging of safes and IT equipment. All company documents are systematically packed and unpacked for you with meticulous labelling to ensure a smooth transmission to your new premises. Following up with a visit the day after your office move to ensure employees are settled and happy at their new work stations, assist with any request to changes in regards to furniture positions and remove all empty and unpacked boxes and wrapping. We pride ourselves in our high level of supervision throughout your relocation and at every point of contact.